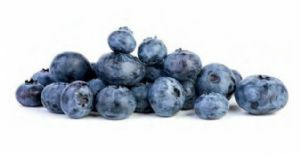 Very similar to blueberries but distinctly different, bilberries are softer and juicier than blueberries . The bilberry is a highly nutritive berry that has been used for centuries. Bilberries are recognised as a natural source of flavonoids and get their deep purple colour from anthocyanin pigments.